No one wants to have to shell out a fortune just to get the family out of the house. Thankfully, in Melbourne there is no need to, with many brilliant low-cost activities and experiences around town to enjoy. Here are six of our favourite outings to enjoy with kids in Melbourne that won’t break the bank. Don’t be misled by the fact that this is an amusement park, the likes of which usually charge an arm and a leg just to get in. Luna Park has always been, and still is, completely FREE to enter. So if you keep rides to a minimum, it makes for an awesome low-cost option, packed with carnival fun. 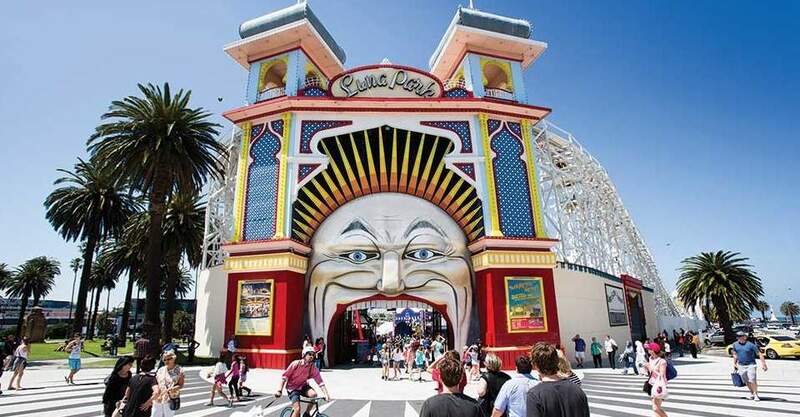 With a prime beach-side location, Luna Park is an ideal place from which to take the kids exploring. Check out the activity on the St Kilda foreshore, grab an ice cream at a beach kiosk, or perhaps have a picnic lunch at the nearby Catani Gardens. Luna Park never fails; the atmosphere is rich, the fun is plentiful. It is open on weekends, during school holidays and on public holidays, with the exception of Christmas Day. It won’t cost you a cent, and the kids are guaranteed to run, play, giggle and squeal ‘till they have nothing left in the tank. Plus, you are treated to gorgeous locations and loads of fresh air. It’s a playground! And Melbourne is full of them. 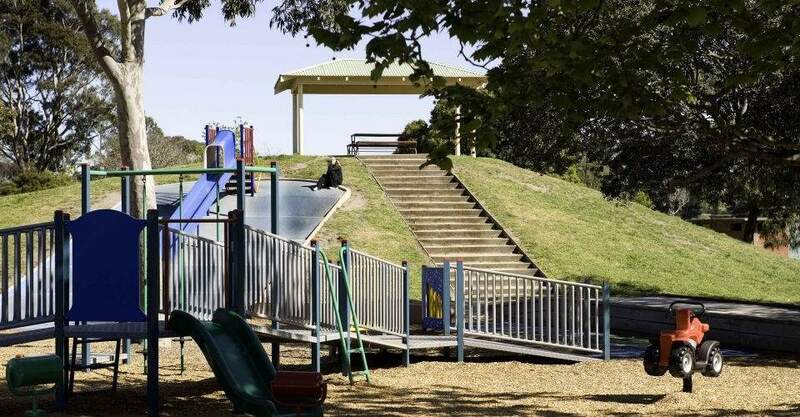 Some of Melbourne’s favourite inner-city playgrounds include Birrarung Marr, right next to Federation Square; ’Ron Barassi Snr Park at the Docklands, which has brilliant water features and slides; and the Ian Potter Children’s Garden at the Royal Botanic Gardens. Where: A list of inner-city playgrounds can be found here. There’s little wonder why this is one of Melbourne’s most loved attractions for families. 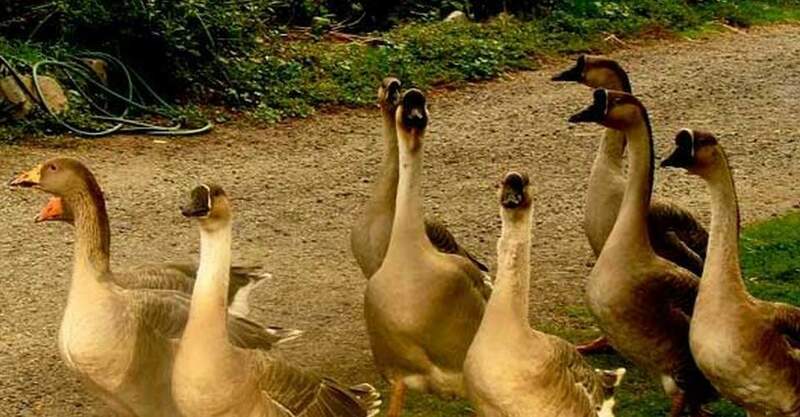 Collingwood Children’s Farm combines the beauty of the great outdoors with some of kids’ favourite farm animals, and it’s a place you can easily spend the entire day. Being a farm, there’s plenty of work to be done; kids can milk cows, engage in farm work, bottle feed the baby animals, collect eggs, imitate a duck, or cuddle a calf. It’s wholesome play at the Collingwood Children’s Farm, and for just $20 for a family, one of the best value outings in town. 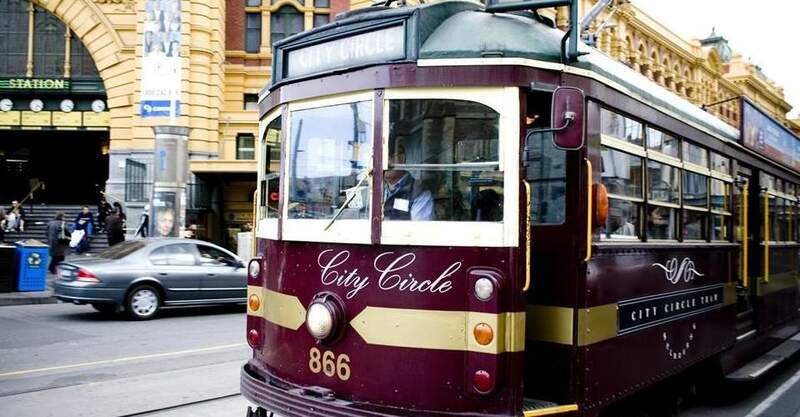 It’s totally free, it dings, rattles and wobbles, it’s a Melbourne icon and it allows you to enjoy the sights of central Melbourne without getting any blisters on your feet. The tram follows a clockwise (or anti-clockwise) route from Flinders street, past the Docklands, along Victoria Street and Spring Street; essentially encircling the CBD. Not only is Melbourne’s Shrine an historical landmark, it’s also a visually spectacular building situated on some of the city’s most beautiful grounds. 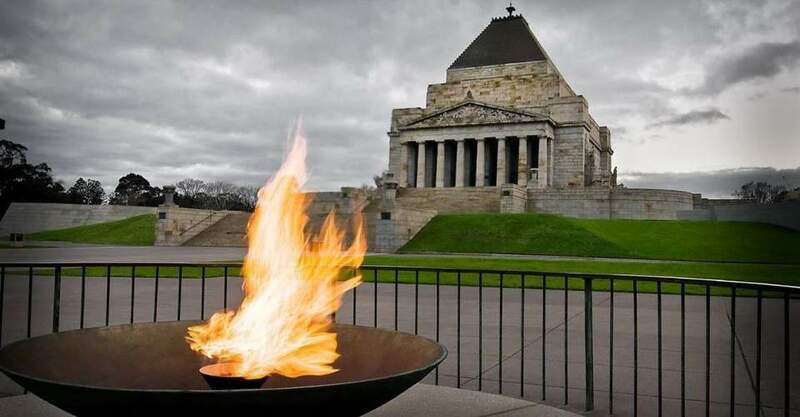 The Shrine of Remembrance is the National War Memorial of Victoria, dating back to 1934. Its position on Birdwood Avenue affords visitors some extraordinary views of Melbourne, and the gallery or artifacts offer incredible insight into the reality of our country’s war history. The Shrine’s manicured grounds are perfect for stretching those legs, and for enjoying a picnic with the family. It is open daily from 10am – 5pm and easily accessible by tram along St Kilda Rd. Eureka Tower lives with its head in the clouds, weighs around 200,000 tonnes, is gold plated (really!) and is the tallest of its kind in the Southern Hemisphere. It also has the power to lure visitors from all over the world, all year ’round. 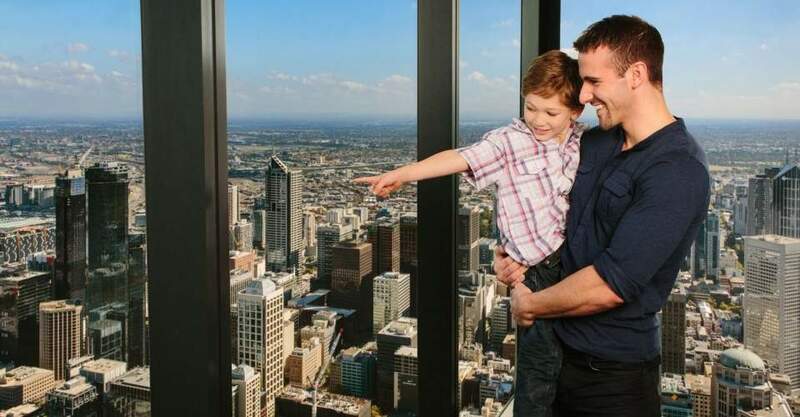 For under $50 for the family, this a spectacular experience – and trust us when we say, you’ll never see Melbourne’s magnificence from a better spot. So leave your fears of heights at home, and get on deck.